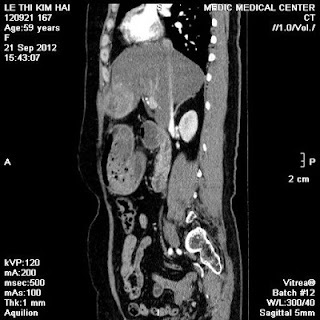 Female patient 59yo has got epigastric pain for 5 months. 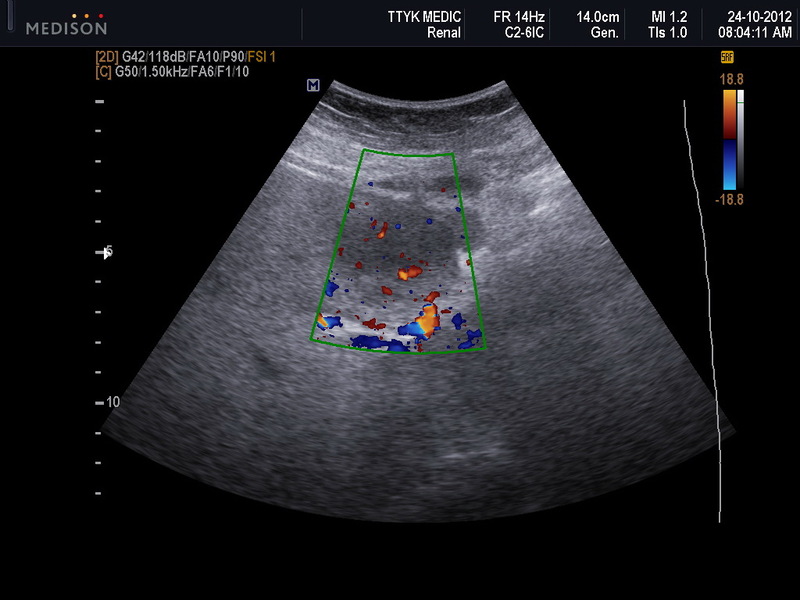 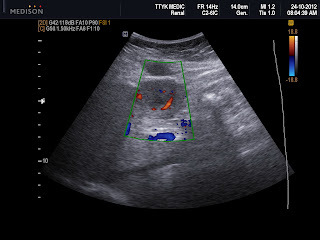 Ultrasound detected an abscess of left lobe of liver and expanding to abdominal wall. 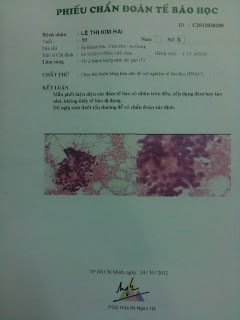 FNAC and abdominal wall biopsy proved non malignant cells. 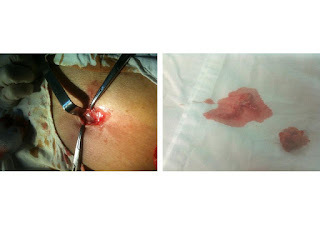 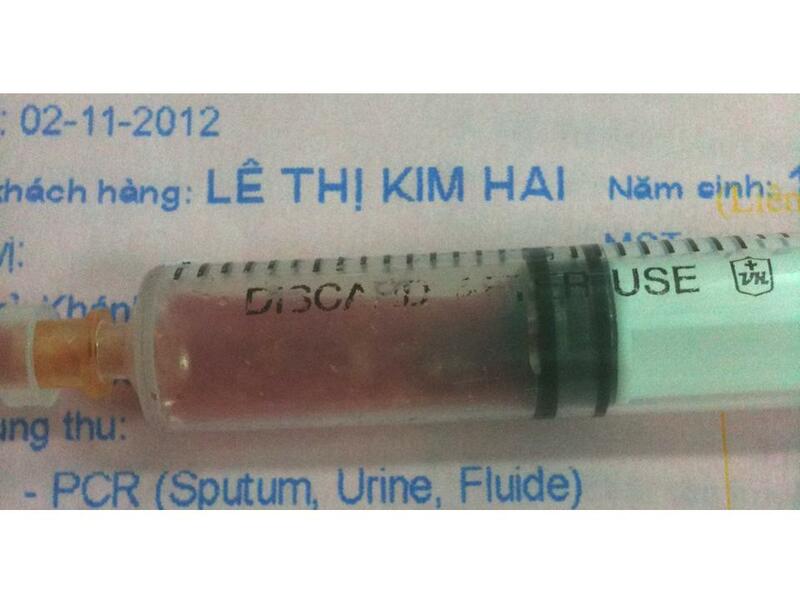 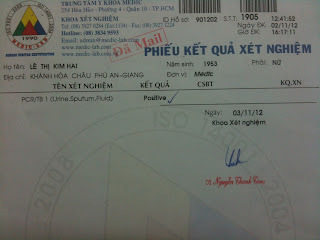 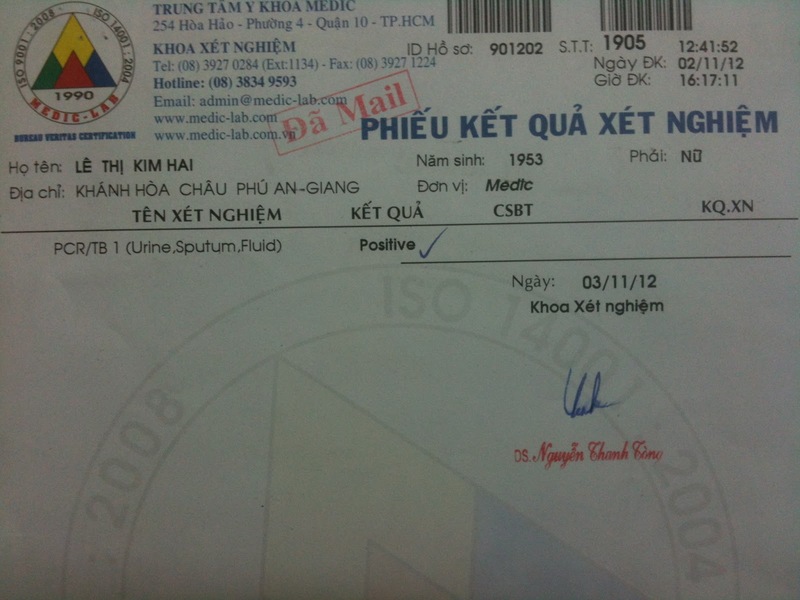 Abscess treatment was done but clinical nothing changing. 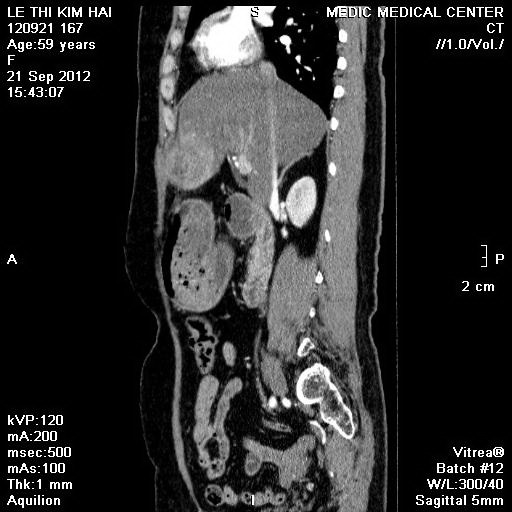 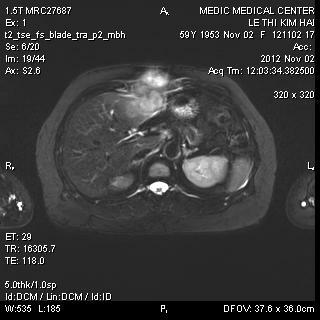 MSCT and MRI confirmed liver abscess and abdominal wall lesion. 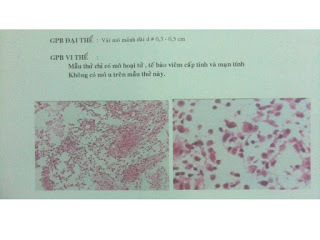 PCR of fluid of abdominal wall showed TB positive. 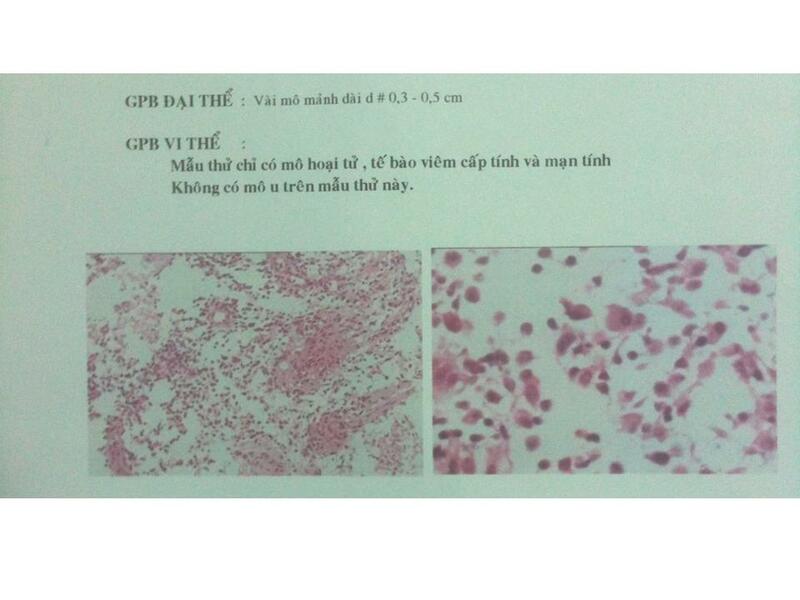 Conclusion: A case of abdominal wall and left hepatic abscesses due to TB without history of TB infection. Ultrasound, MSCT and MRI findings, and with FNAC and biopsy results were of the same opinion of liver and abdominal abscesses, but only PCR proved the final clue of TB infection.